Zone of the Enders is finally coming to PC. In an announcement at the Tokyo Game Show, publisher Konami said a 4K remaster of the game will release for PC and PS4 in 2018. Check out our list for some more upcoming PC games. 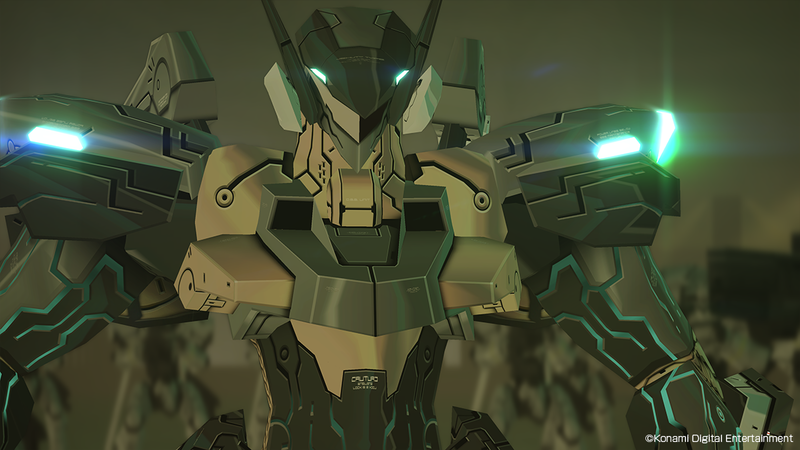 The new game’s full title is Zone of the Enders: The 2nd Runner – Mars. According to a press release, the game will be an enhanced version of Zone of the Enders: The Second Runner. That game was initially released in 2003 for the PS2, before being remastered for the PS3 in 2012. The new enhanced edition will also bring 4K and VR support to the futuristic action game. Zone of the Enders: The 2nd Runner was the sequel to the first Zone of the Enders game. The game is set in 2174, and sees the player use a powerful robotic craft – Jehuty – against the evil BAHRAM military organisation suppressing society across both Earth and Mars. The fast-paced combat remains from the game’s first (and second) iteration, but boasts new visuals, sound effects, and features alongside its new graphical support. Zone of the Enders: The 2nd Runner – Mars will be playable at the Tokyo Game Show this weekend. It’s scheduled for launch on Steam, PS4, and PSVR in Spring 2018. You can check out the game’s trailer above.